Get To Know The Whisky Cask And Its Dirty Little Secrets! How To Read A Whisky Label And Understand Every Little Detail On It? Why Are The Prices of These Whiskies Higher Than Your Paycheck? It's Burns Night, You Should Have Some Whisky! Stop staring at the screen, have a Whisky instead! At Glenfarclas, it's all about family − the Whisky comes naturally. Whisky Forensics: The Fake Scotch Case is Solved! 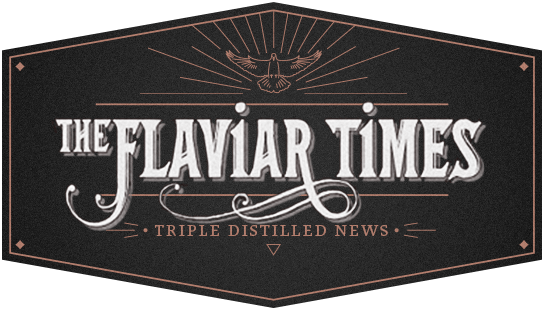 Meet Son of a Peat, Flaviar's First Very Own Scotch! Whiskey vs. Whisky - What's the Difference? Do You Buy Scotch Based on Age? No Age Statement Whisky will Shake up Your Home Bar.